Established in 2011 and vested with its current authorities in 2013, the Higher Education Coordinating Commission is a 14-member, volunteer commission appointed by the Oregon Governor, with voting members confirmed by the Senate. For information on how to apply for an appointment, please see the Office of the Governor here. The Commission is supported by the HECC state agency, comprised of eight offices led by the Executive Director. Retired lawyer and shareholder in the firm of Bryant, Lovlien & Jarvis in Bend, Oregon, in 2017 after 44-1/2 years. Bryant served as Oregon State Senator from 1993-2001, including service as chair the Senate Judiciary Committee from 1995 to 2001. 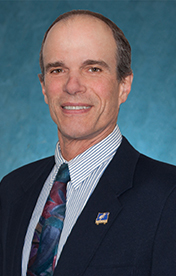 He served as director of Government Affairs for the former Oregon University System from 2004-2009. In addition to his service on the HECC, Bryant is past chair of the Cultural Advocacy Coalition, member and past president of the Rotary and the Bend Chamber of Commerce, and has served on other boards for educational nonprofits. President of the American Federation of Teachers (AFT)-Oregon. Rives has served as Instructor of English for Speakers of Other Languages, advisor to the State Board of Education, officer on the former Oregon Education Investment Board, and on the AFT Higher Education Program Policy Council. Division Director of Undergraduate Studies and Associate Professor of Criminology & Criminal Justice at Southern Oregon University. In addition to her service for the HECC, Dr. Ayers-Preboski served eight years on the Oregon Criminal Justice Commission, and serves on the Board of Directors for both Jackson County Community Works and the Public Safety Coordinating Council. She is also a Texas certified teacher. 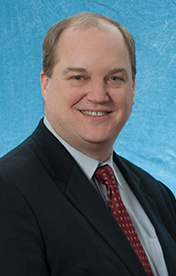 Academic Advisor and Career Coach at Clackamas Community College (CCC), where he also serves as Association President of the Classified Association of CCC. Mr. Farrera is a graduate of the Education Leadership & Policy in Postsecondary Adult Continuing Education (PACE) program at Portland State University, and has served in the United States Marine Corps. Mathematics faculty member at Portland Community College. PCC's faculty union president. Member of the PERS deferred compensation advisory board and the Oregon community college essential budget level committee. Student at Linn Benton Community College (LBCC). Shelby Pick is a student at LBCC where she is student body president, and previously served as legislative affairs director. She is a member of the U.S. Air Force Reserve, having graduated from basic training and technical school in 2015. She is active and accomplished with numerous community and job activities including leadership and mentorship in the local 4-H program, Future Farmers of America, an internship with Senator Tim Knopp, and more. President of Pineros y Campesinos Unidos del Noroeste, PCUN, based in Woodburn, the Oregon farmworkers union and the largest Latino organization in the state. 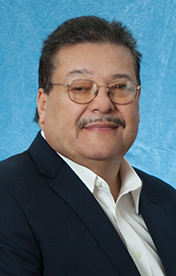 Ramirez is also President and member of the Board of Directors of the Farmworker Housing Development Corporation, President and member of the Board of Directors of CAUSA, and Member of the Board of Directors of the United Farmworkers of America Foundation. Professor in the School of Language, Culture and Society and Coordinator of the College Student Services Administration program and the undergraduate Social Justice Minor at Oregon State University (OSU). 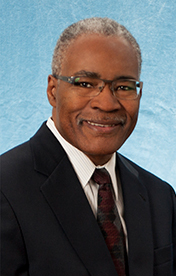 Dr. Roper previously served as Vice Provost for Student Affairs at OSU from 1995-2014. 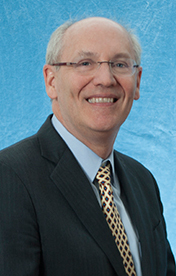 He previously served six years as a Commissioner with the Northwest Commission on Colleges and Universities. Editor and civic leader who served as editor of The Oregonian newspaper from 1993-2010. She has served as president of the American Society of Newspaper Editors, chair of the board of the Pulitzer Prizes, chairman of the international Committee to Protect Journalists. In 2010 and 2011, Rowe was the Knight Fellow at Harvard University's Kennedy School. 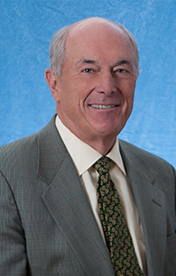 Rowe currently is on the board of the Oregon Nature Conservancy and is a trustee of Willamette University. She previously served on the Board of Visitors of James Madison University in Virginia. 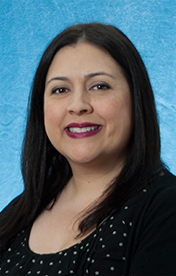 Executive Director of the Latino Network, Oregon. Board member and Past President of All Hands Raised. Board Member, Social Venture Partners Portland. Board Member, University of Oregon Alumni Asociation. Board Member, ColorPAC. Marshall Memorial Fellow and American Leadership Forum of Oregon Fellow. Student at Portland State University. Kali Sullivan is a PSU student majoring in Political Science, who recently transferred from Rogue Community College and Southern Oregon University where she was a dual-enrolled student. She describes herself as a human rights advocate on Oregon and international issues, and she serves as a student senator at PSU. President of the Oregon Business Council. 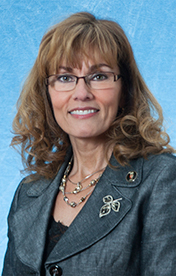 Member of the Oregon Community Foundation Board. Former Member and Chair of the Oregon Board of Education.